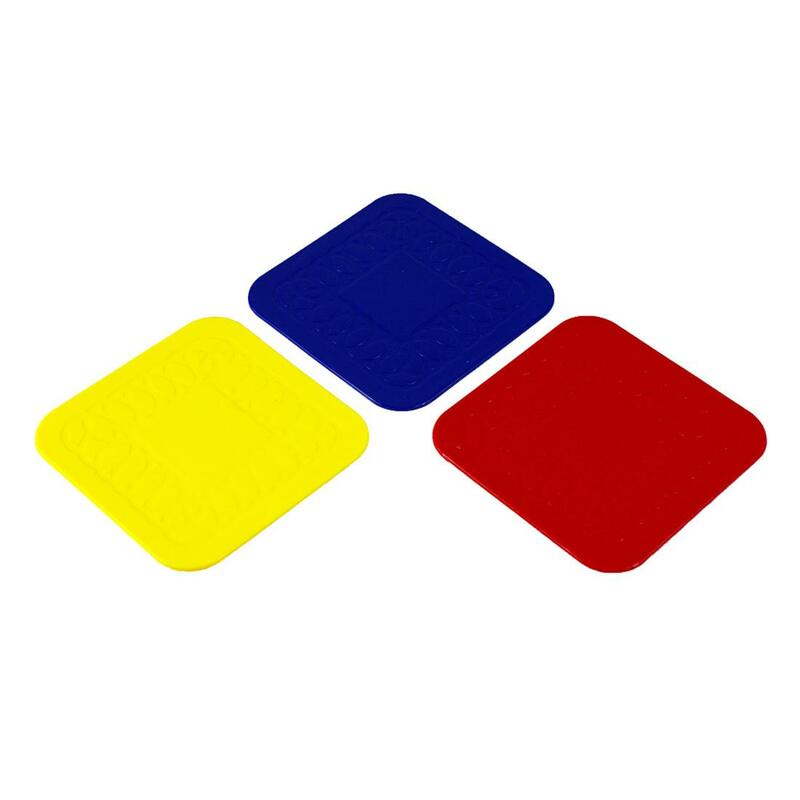 The Tenura anti slip coaster is sold in a pack of 4 in colour choices of red, yellow and blue. 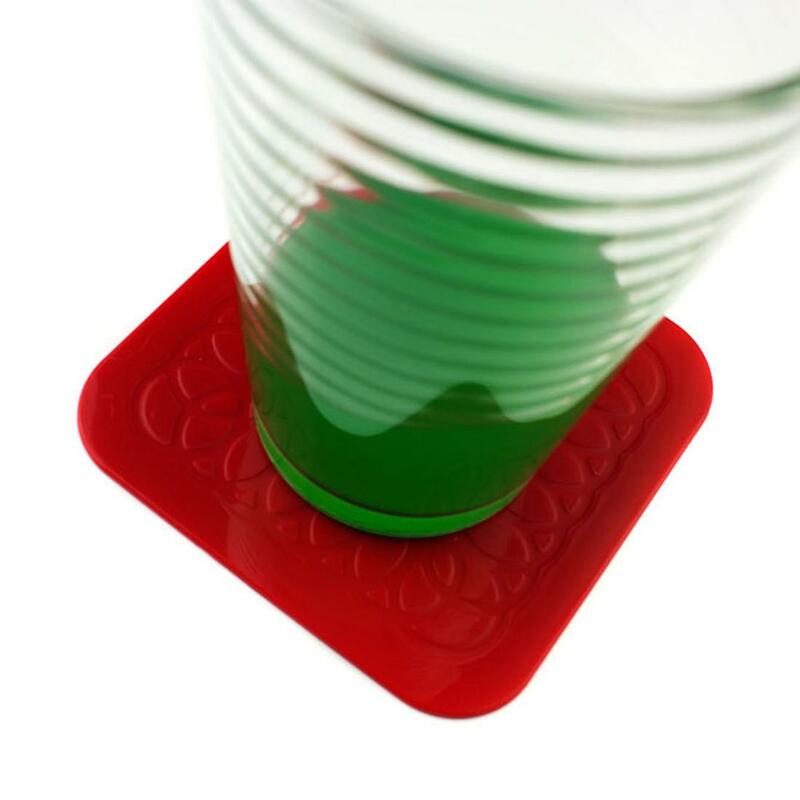 The Tenura anti slip square coaster has a silicone rubber construction which allows them to adhere to a surface, but can be removed easily, with no residue left behind. 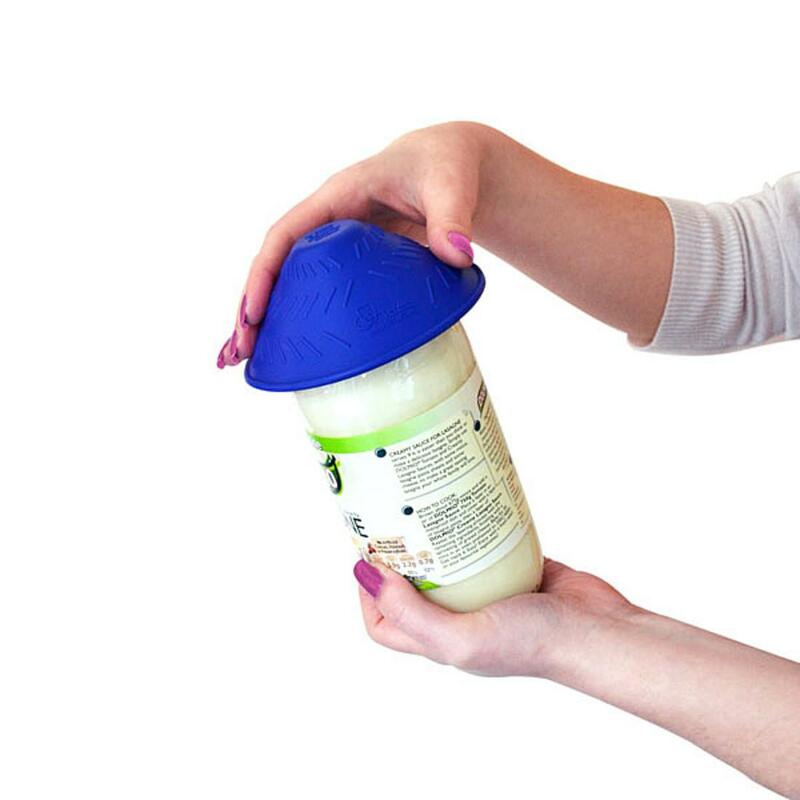 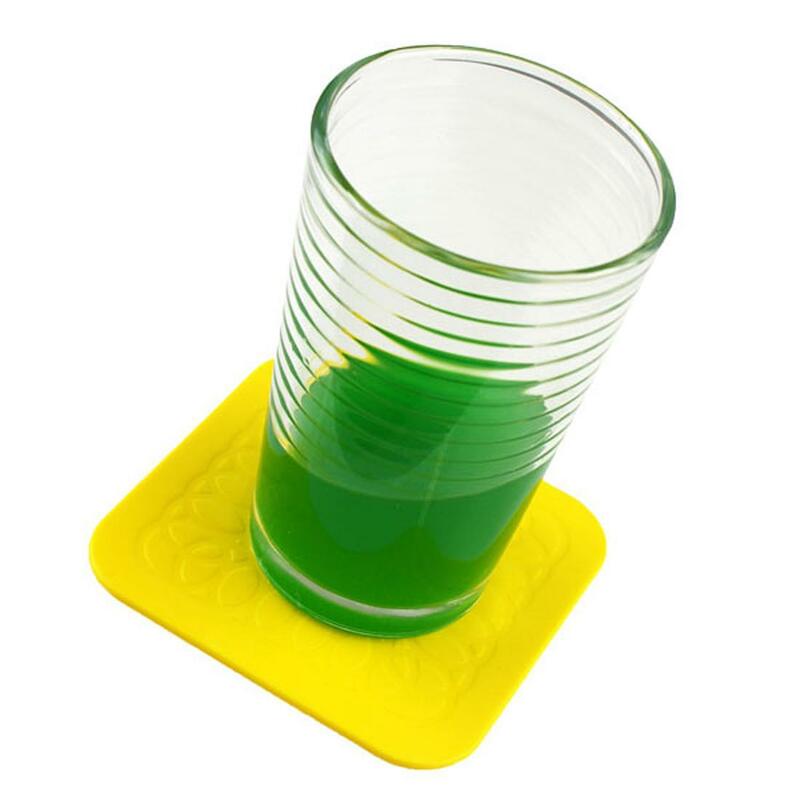 The Tenura anti slip coaster is made from silicone rubber, so have excellent grip qualities. 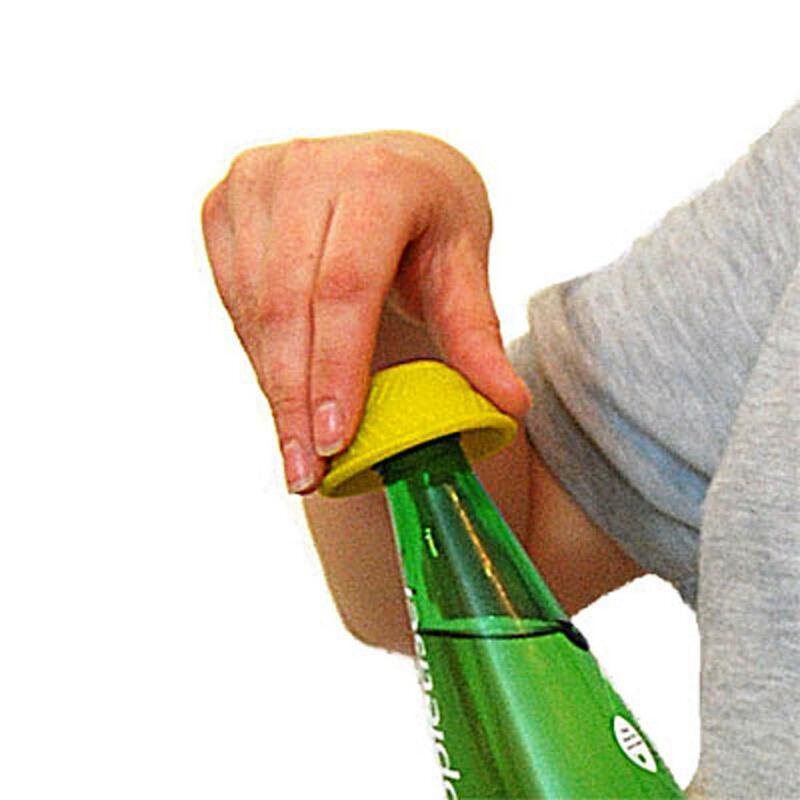 They are also dish washer safe, and non toxic.